So much yarn, so little time. : PLUSH LIFE! 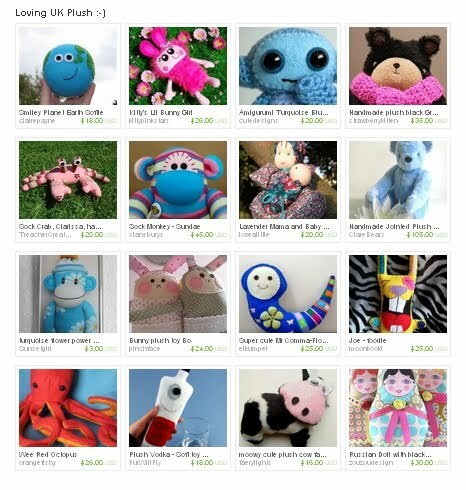 We're a new Etsy team, all UK, all Plush makers. Please come visit my Plushie Treasury (click here) and fall in love with adorable UK plushies!